How does one NOT give credit to any 76 year-old willing to tear it up, even if their efforts are mostly annoying, contrived and pretentious as hell? 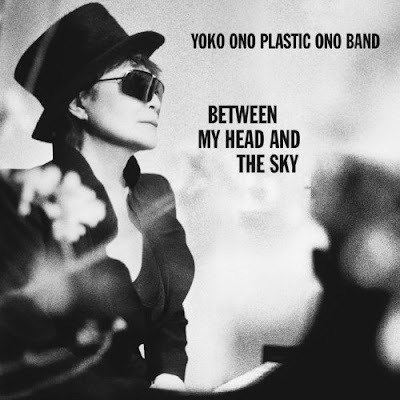 This version of the Plastic Ono Band, featuring Sean Lennon semi-Sgt. Pepper clad and a bassist rocking a McCartney-inspired Hofner, (Seriously, is that some kind of middle finger, or are they just riding the wave of reinvigorated Beatles popularity? ), sounds like they know how to carry a tune. Their singer, however, factors them into the avant-garde conundrum: Is it good, or does it pretend to be good? Their latest album, Between My Head And The Sky, was released in September of this year.